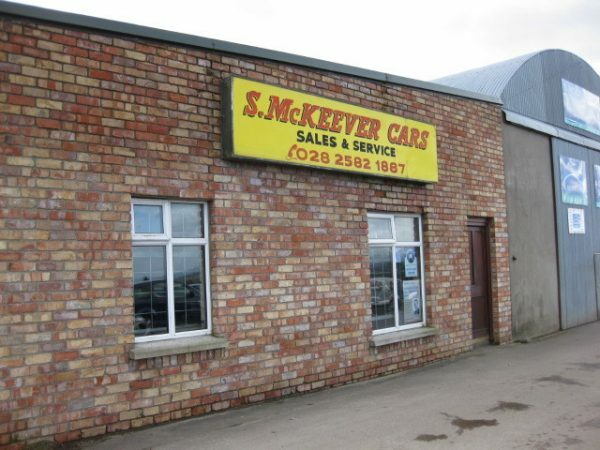 Sean McKeever cars was founded in 1983. This was after Sean served his apprenticeship in a local garage working on a wide range of vehicles. At first the workshop was a small garage beside the family home until it became clear that bigger premises were required. It was then in 1987 that the current workshop was built along with a separate paint booth for car body repair. 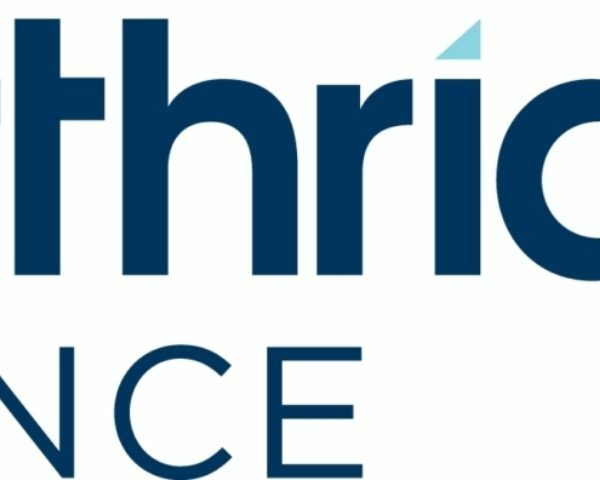 As the business developed it again became evident that further expansion was required, so in 2002 a further workshop extension and purpose built offices, waiting rooms and toilets were developed. 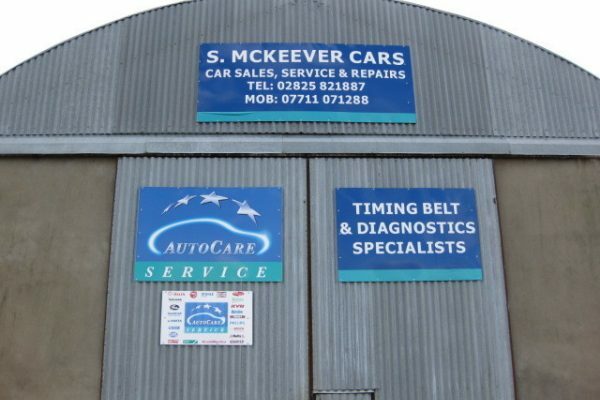 Today in our business we carry out all work in the motor trade from car and commercial sales, servicing, mot & psv preparation, auto diagnostics, car body repair, and a valeting and recovery service. Courtesy cars are available in advance booking situations. Our workshop is fully equipped with all the necessary tools for the industry today. We also have engine diagnostics available for most vehicles. Our staff are factory trained with various qualifications which are approved by the institute of the motor industry.